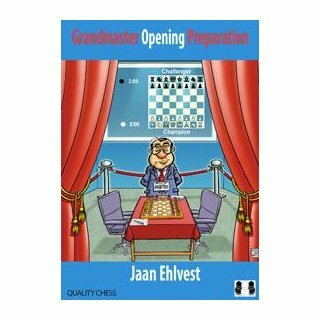 Grandmaster Opening Preparation addresses such questions as how to balance computer preparation with human considerations, along with a wealth of practical advice on how to go about building the opening repertoire which is right for you. 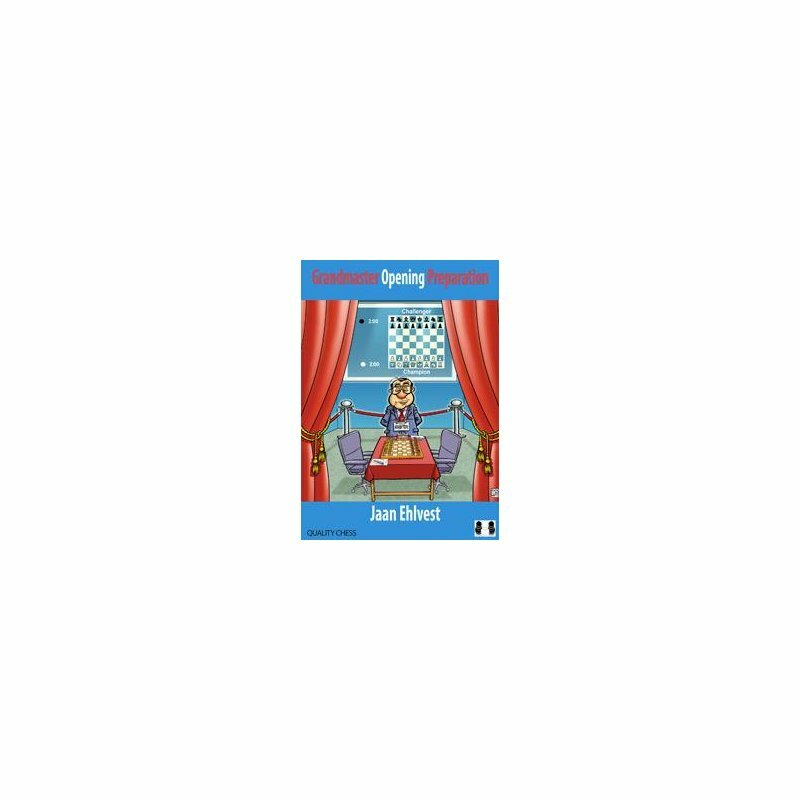 The book also provides an in-depth treatment of the evolution in understanding of Isolated Queen?s Pawn positions, which will enable the reader to become more effective in a multitude of openings, with either colour. Richard Forster, Michael Negele, Raj Tischbierek: Emanuel Lasker - Vol. I: Struggle and Victories.